If you have ever been skateboarding, or in this instance, longboarding, you would know it as a fact that it is much more than an extreme sport. It is more of a culture that has always been welcoming to women, but only in recent years, have we seen an upsurge in the number of female longboarders. Granted, women have been dominating competitions like snowboarding, freestyle boarding, and surfing, but longboarding, for the longest time, was on the backburner. Not anymore though! Why Are Women Taking Up Longboarding? Well, there is no direct answer to that since there are many factors involved. First and foremost, longboarding has always been a welcoming culture regardless of gender or age. If you don’t believe me, head down to a skate park near you and you will find young children to men in their late 40s going up and down the halfpipes. Second, and we believe this is a very significant factor, is that more women are now interested in extreme sports than ever before. Take the X Games as a prime example. Women used take part in freestyle surfing and winter extreme sports for the longest time until the past five years. Now we see more women competitions being held that draw major crowds, including Moto X, Big Whip, skateboarding, and much more. In fact, in the 2013 X Games Barcelona, Alana Smith became the youngest X Games medalist at the tender age of 12 in Women’s Skateboard Park. That same year in X Games LA, Vicki Golden became the first woman to ever compete in freestyle Moto X, landing bronze medal in the Big Whip competition. These are just a few examples of the many women who have now turned into professional athletes by following their passion. The longboarding culture has certainly become popular, especially with the millennials who are actively taking up this sport. Think women can’t longboard? Watch this freestyler dance while longboarding! There are a lot of positive implications with more women adopting the longboarding culture. Of course, the most significant implication is the health and fitness aspect. Traditionally speaking, longboard athletes, and extreme sport athletes in general, have a better understanding of their body works and what it needs to continue to perform at a high level. 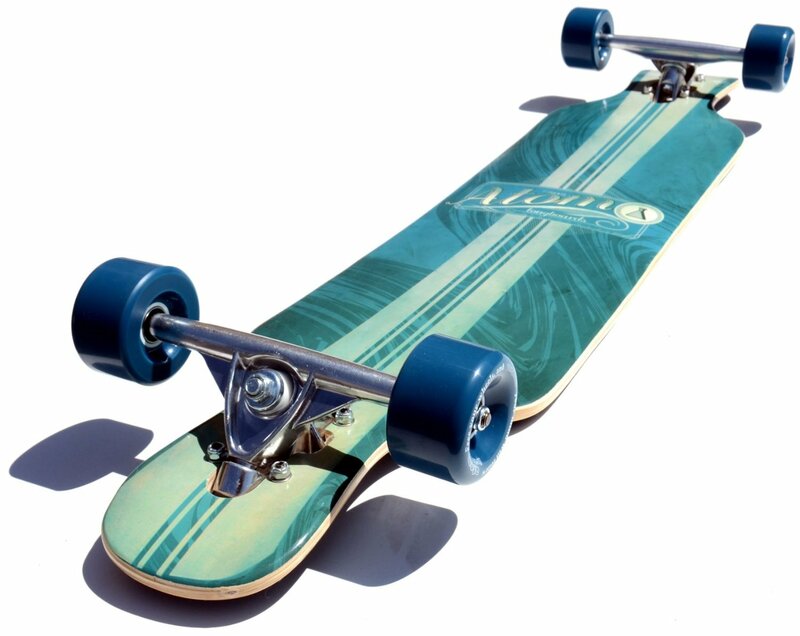 In this regard, longboarding helps improve your understanding of what are your best physical attributes, and how to improve other ones. When combined with good nutrition and rest, longboarding for women can have a great impact on the overall physical and neural development. 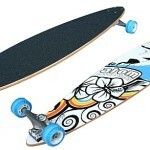 In simple words, longboarding helps you stay healthy, active, and most of all, in great shape! Another implication is how the entry of women in longboarding will transform the onset of professional competitions. As we have seen over the past decade, an increasing number of women are actively competing in extreme sport competitions. In less than 5 years down the road, we anticipate that women longboarding competitions will become a mainstay in the competitive sport circuit. Even if it doesn’t, they can bank thousands of followers on social media with skills that pay the bills! Contrary to popular belief, extreme sports don’t necessarily have to be dangerous. 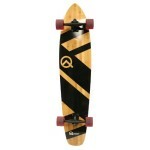 Negligence is however dangerous, and should not be tolerated when it comes to longboarding. When a young boy or girl is learning how to longboard, obviously, they will have all the protective gear and pads around the knees, elbows, slide gloves, and a helmet. This protects them from breaking their bones because when you’re learning longboarding, you’re going to fall countless times. Longboarding is more than just skating; it is a culture that you represent. Regardless of what your gender, age, religion, or ethnicity is, in the world of longboarding, everyone is welcome and accepted as equal.